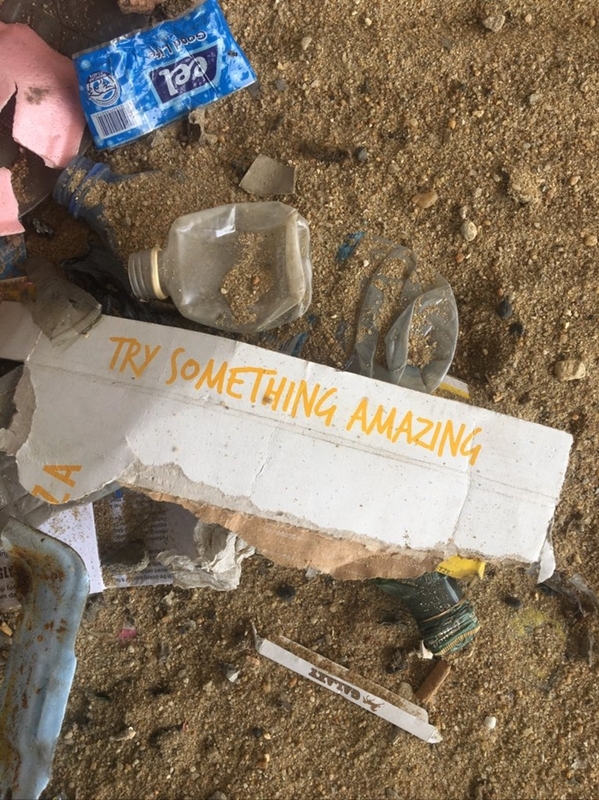 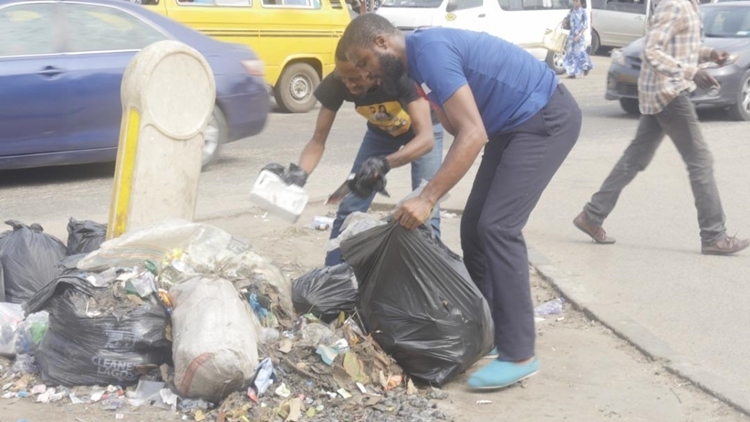 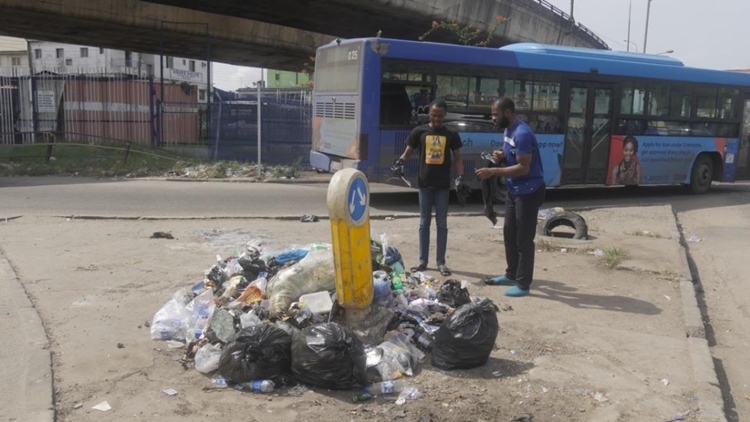 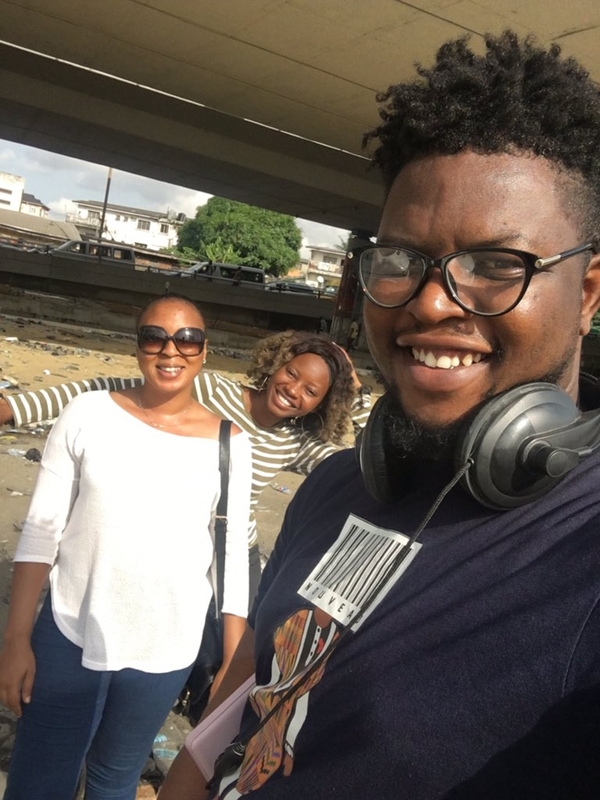 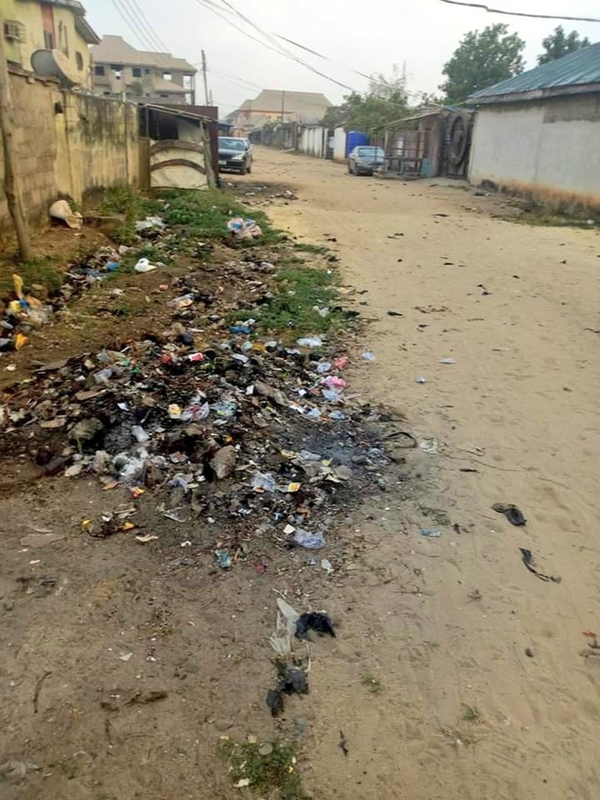 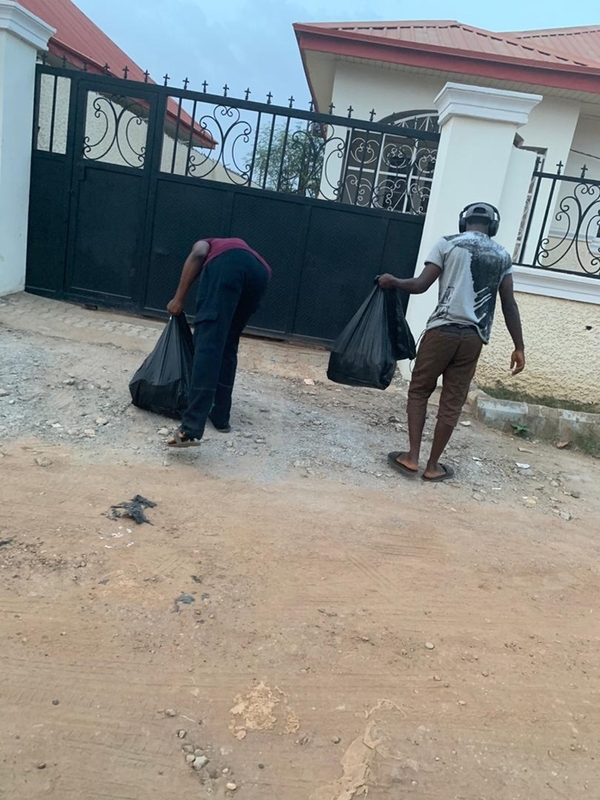 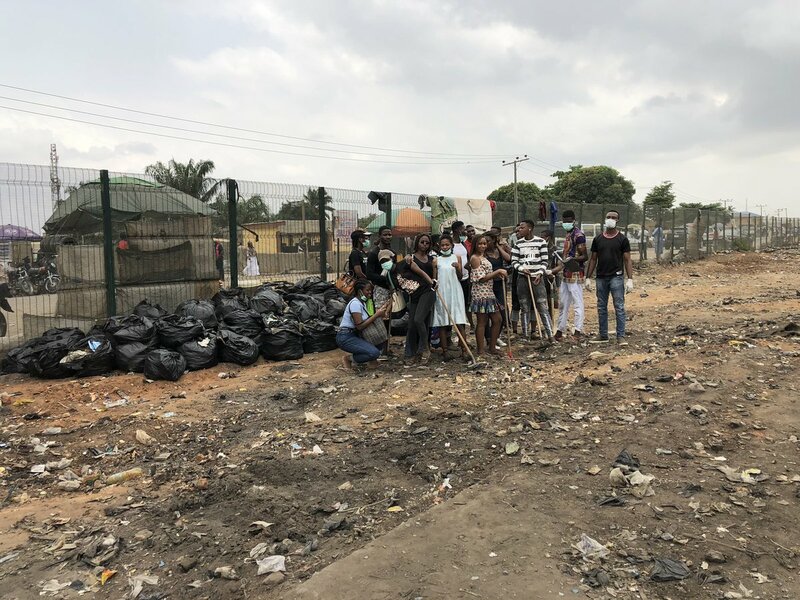 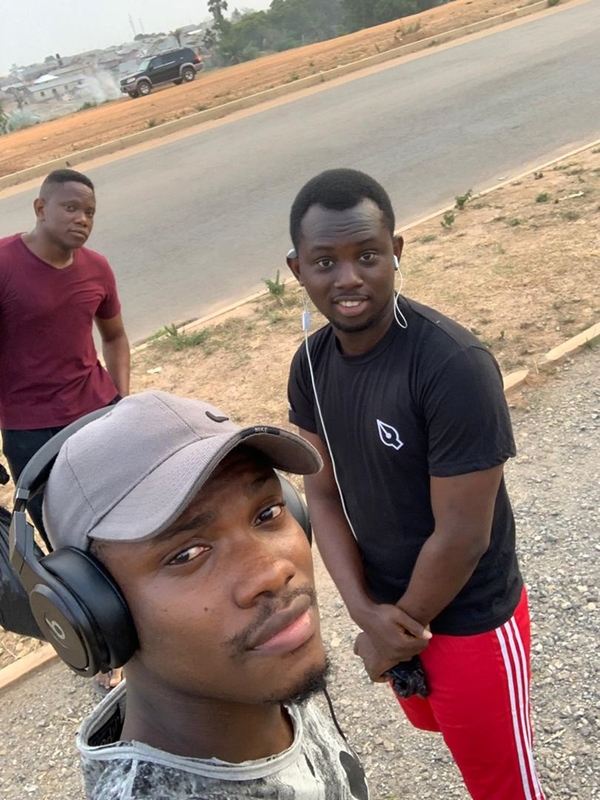 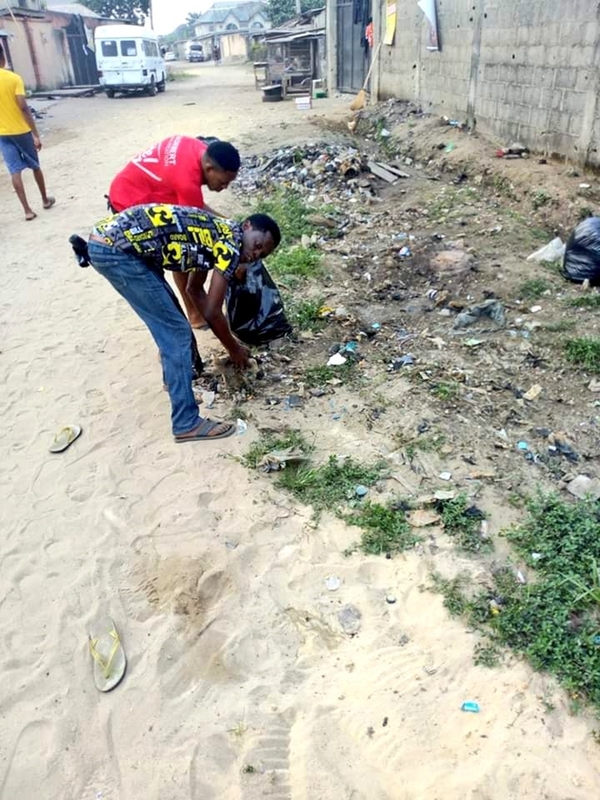 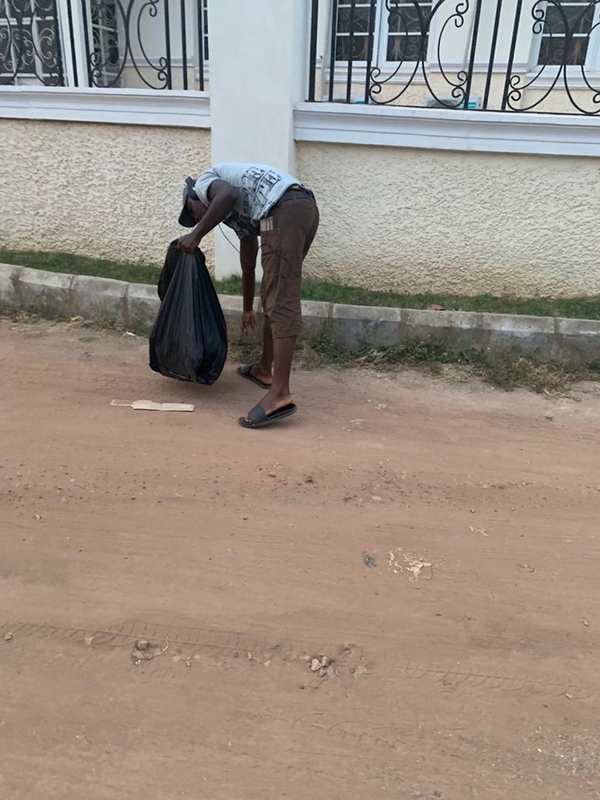 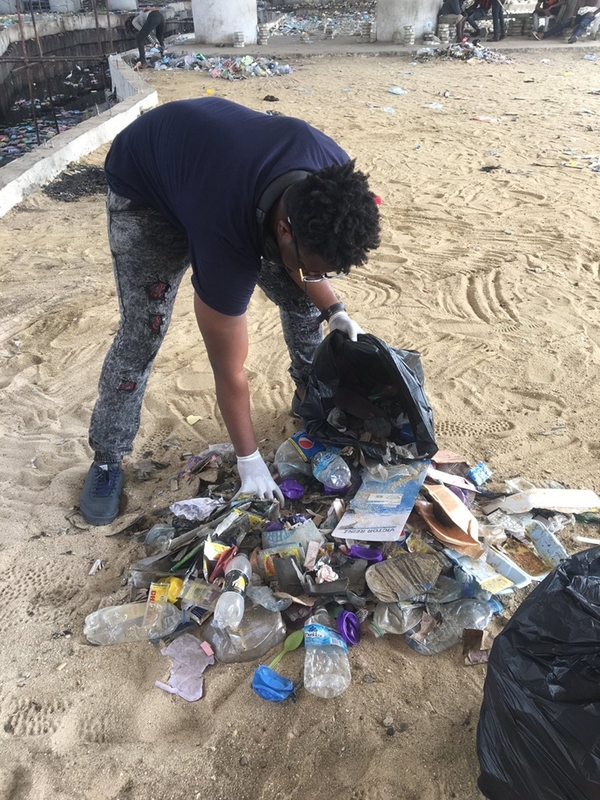 #TrashChallenge: See What Young Nigerians Are Doing With Trash In Their Areas - AutoReportNG "AutoReportNG-The No 1 Car Blog In Nigeria That You Can Trust - AutoReportNG"
Saying Lagos is one of the dirtiest places in the country won't be an exaggeration! 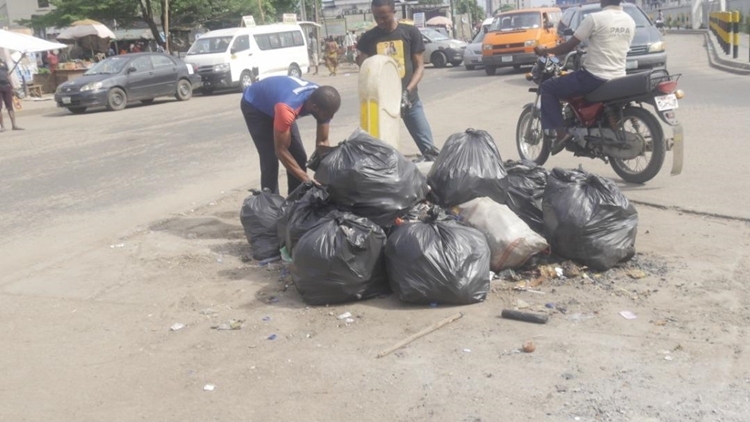 Despite the work by Lagos State Waste Management (LAWMA), it seems they are even getting overwhelmed due to the workload on them. 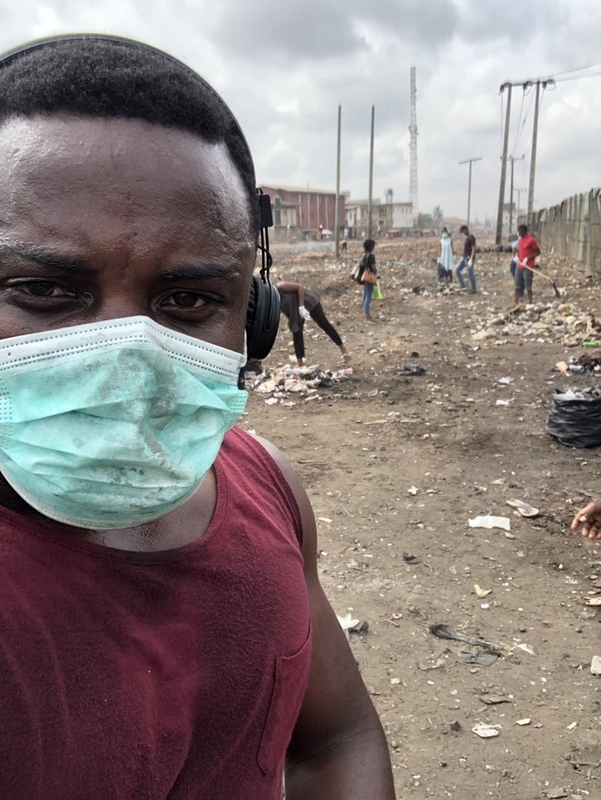 When you visit some places in the heart of Lagos, you have to cover your nose else you inhale germs. 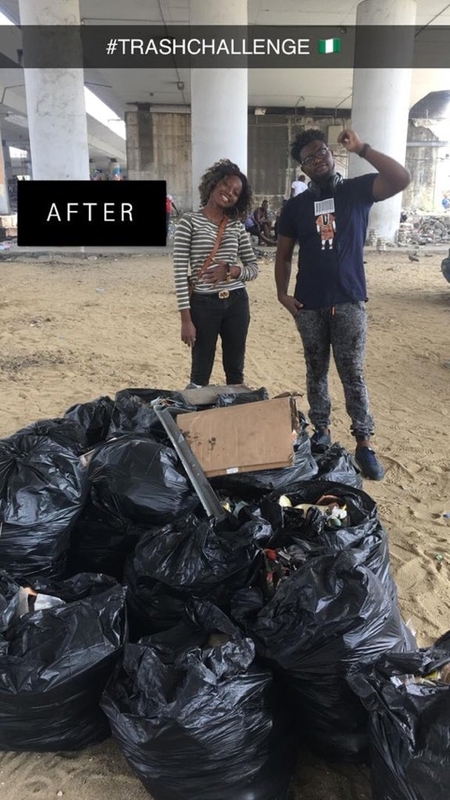 #TrashChallenge has been trending on twitter for quite some weeks but it seems no one is paying attention as it's not about paparazzi or a clapback on celebrities or anything that has to do with gossips. 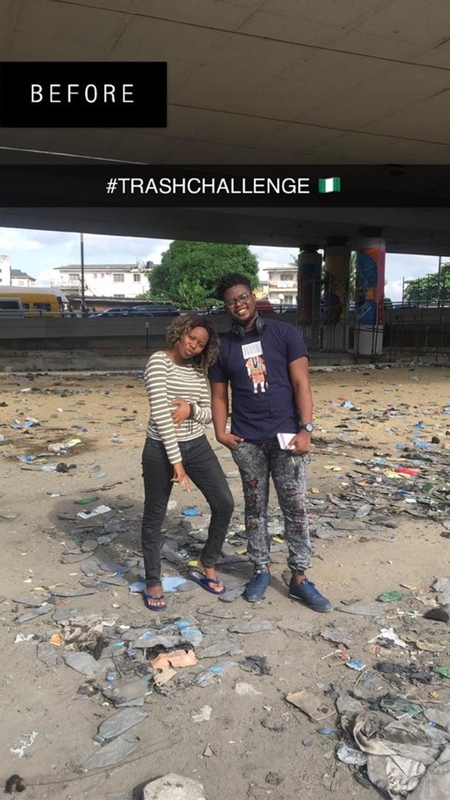 #TrashChallenge is a global campaign against dirt. 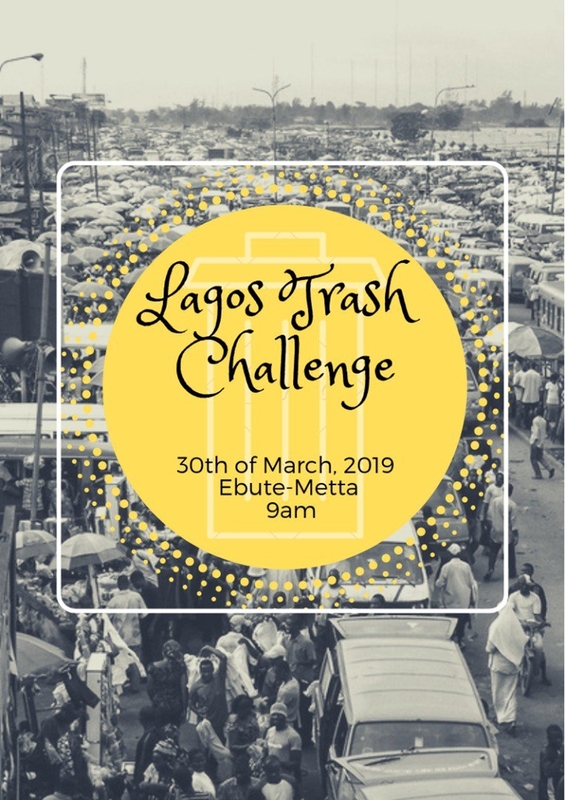 It's a campaign to keep the environment clean and free of trash, just as the name implies, a trash challenge where you trash out every dirt. 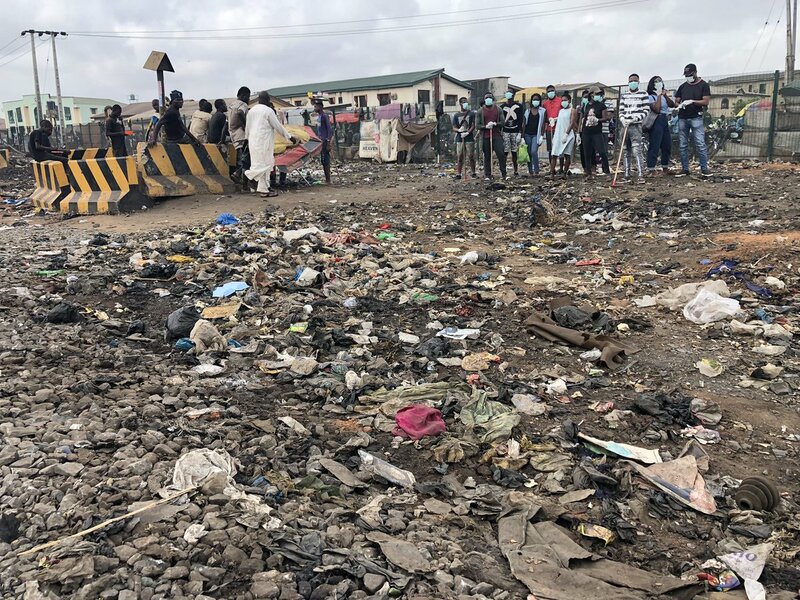 For those who are familiar with Obalende under the bridge just immediately after P&T bus stop will testify that the place is home to dirt and filths. 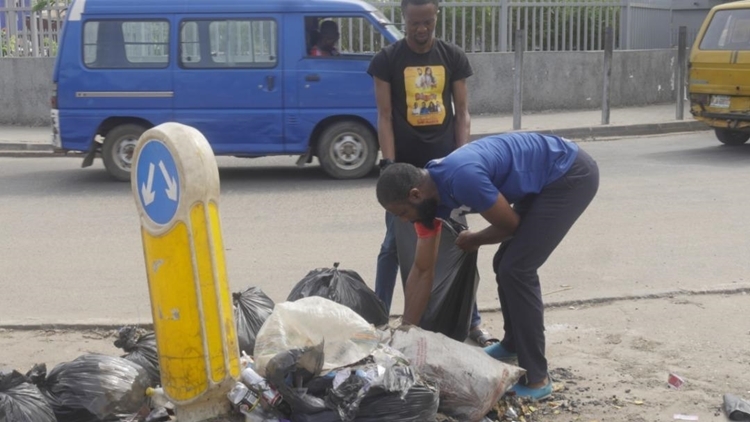 A group of young Nigerians decided to do something unique, they clean up the place. 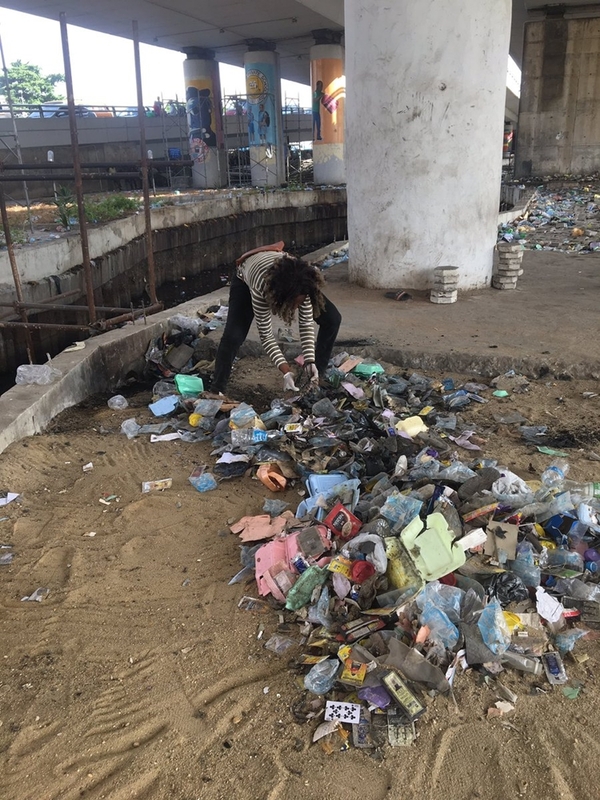 Obalende under the bridge is home to pick-pockets, drug addicts and street urchins who sleep under the bridge. 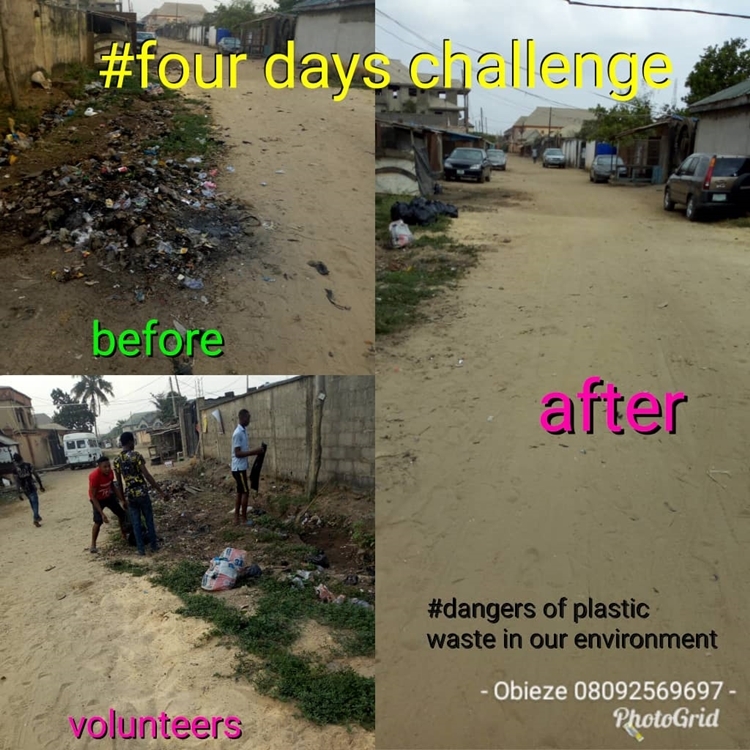 Seeing this, some Nigerians have taken up the challenge and they are cleaning up the streets, their environment, and locality. 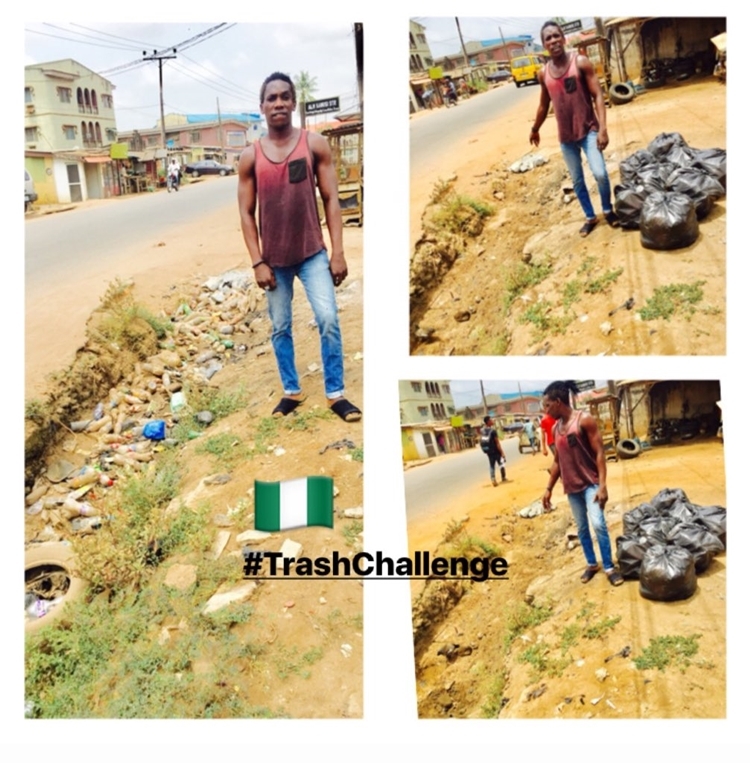 Imagine if we all can imbibe this challenge on a monthly basis, imagine if this can spread across the federation and we replicate what the Rwandans are doing in their country, Nigeria will be a country we all can be proud of. 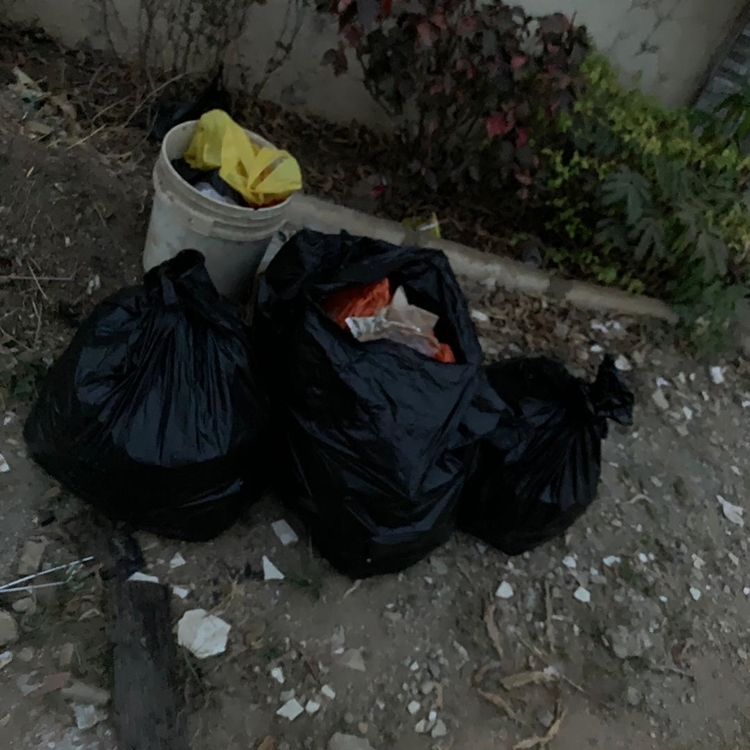 Before you call this media stunt, what about starting one in your locality and upload it for the hype, after all change starts from you!